Published by Mobilicidade Tecnologia Ltda. 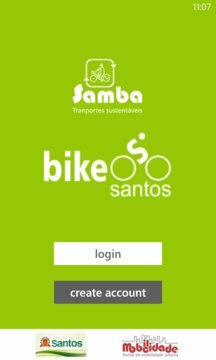 This application allows you to access the system of rental bikes Bike Santos. 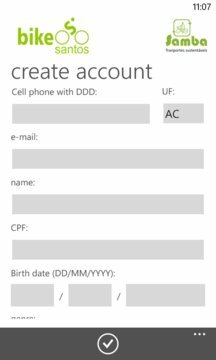 With it you can register, purchase passes for use, remove the bike stations, find stations, among other actions. Meet the stations where the Bike Santos happens and ways to make you pedal, beat the traffic while health care.